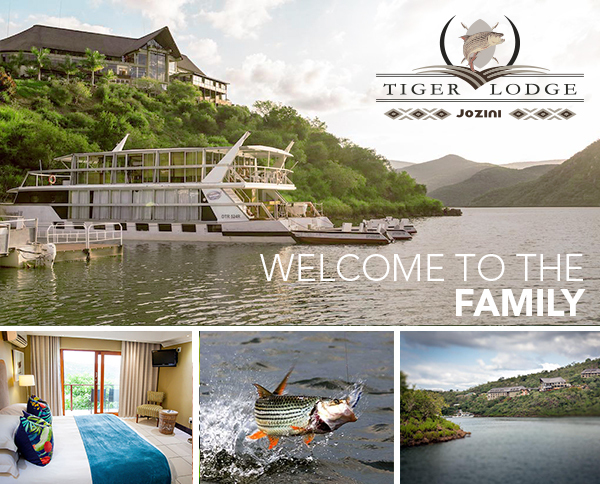 Dream Hotels & Resorts is excited to welcome Jozini Tiger Lodge & Spa to the Dream Hotels & Resorts Family! Jozini joins our portfolio of over 20 spectacular resorts around the country, bringing even greater holiday variety to you, our valued clients. To celebrate this, we are running a very special holiday package for the upcoming holidays! 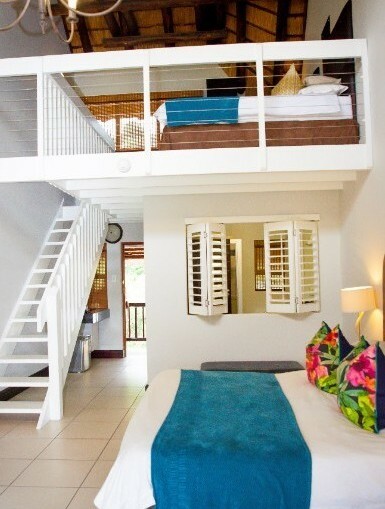 BOOK A STAY AT JOZINI TIGER LODGE & SPA TODAY!